ampCNG announced a fueling and station agreement with US Foods, one of the country’s largest foodservice distributors. 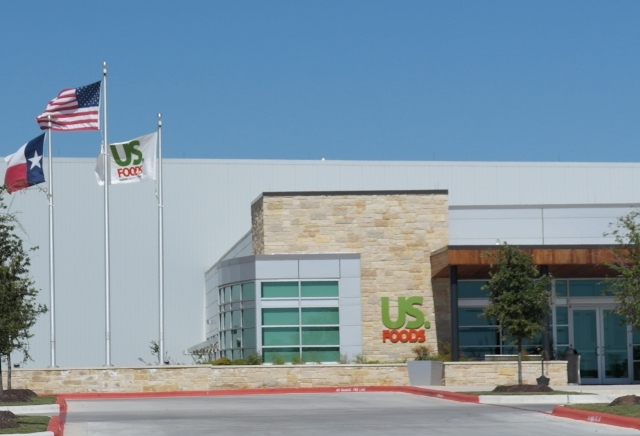 Under the deal, ampCNG will build a public-access fueling station in Buda, Texas to serve US Foods, the station’s anchor tenant. Located adjacent to the US Foods distribution center, the ampCNG ultra fast-fill CNG station will have two dual-hose dispensers serving two lanes. ampCNG expects to break ground in early 2017 and will open the station in summer 2017. The new station marks ampCNG’s eighth in Texas, bringing its total station network to 20. ampCNG’s network of high performance, ultra fast-fill CNG fueling stations are strategically located across the U.S. on heavily traveled highway corridors, supporting some of the largest CNG fleets in the country with partners in the food and beverage, agriculture and dairy industries.